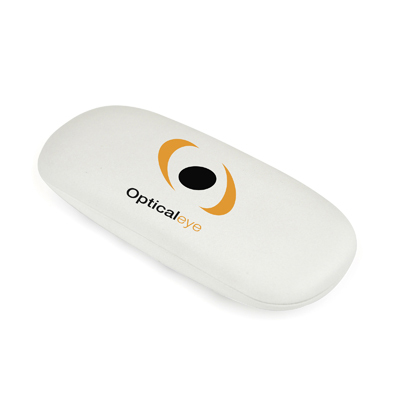 Description: Fabric snap-shut closure glasses case complete with lens micro fibre cleaning cloth. Full colour printing to both case and cloth. Additional Information Price includes of a full colour print to glasses case and cloth. Set up and carriage are additional. Notes Price includes of a full colour print to glasses case and cloth. Set up and carriage are additional.